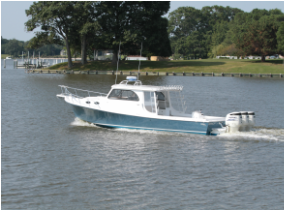 Drawing on the classic lines of working vessels, the Chesapeake series is a line of pilothouse boats that combine comfort, ride and distinctive looks in sizes from 24' to 36'. 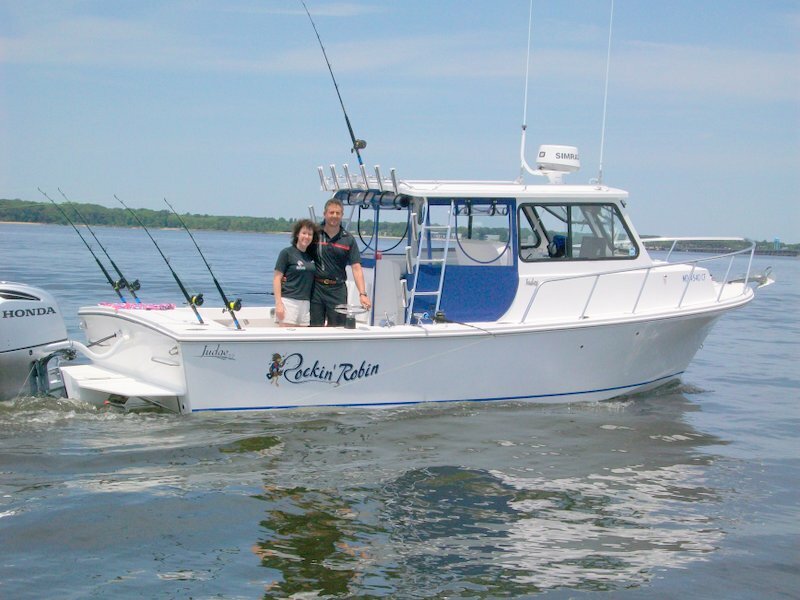 From our 24 and 27 foot models, which innovated the term "sport utility boat" by combining trailer-ability with go-anywhere, do-anything ability, to our 36 which mixes cruising luxury and fine appointments with rugged dependability and rock-solid ride, the Chesapeake series offers something for every buyer. Available in a variety of configurations and finishes from yacht-luxury to charter tough, the Chesapeake series truly offers something for every boater and raises the bar on pilothouse vessels.